Visit Sierra Designs's Verde 20 page. CLOSEOUTS . 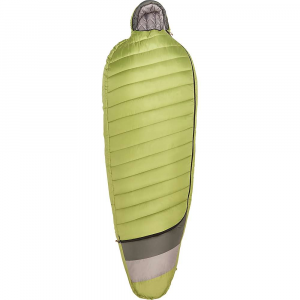 Nights in the outdoors get a boost of comfort from the Verde long sleeping bag, Sierra Designs' earth-friendly option for backcountry lodging. 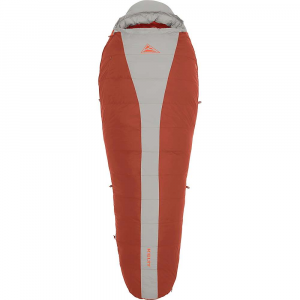 High-lofting and durable ECOPET(R) synthetic insulation Offset layer construction Ergonomic hood and footbox allow for ease of movement while remaining thermally efficient Fully insulated draft tube eliminates cold spots Integrated pillow pocket Mummy bag Three-season Zipper: Left Rated to: 20?F Fits to: 6'6" Girth (shoulder/hip/foot): 64/60/42" Dimensions (LxW): 82x32" Stuff size: 9x19" Weight: 4 lb. Material: Recycled polyester Insulation: ECOPET(R) polyester Fill weight: 39 oz. 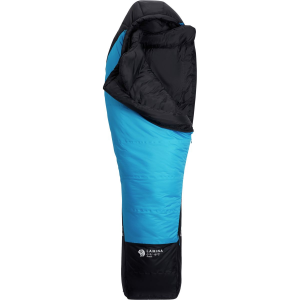 Made in China Visit our Sleeping Bag Guide Cannot ship to Japan Available Colors: BLUE/BLACK. 3-Season 20 deg F / - 7 deg C This cold-weather backpacking bag won Gear of the Year award from Backpack for its reliable warmth and Green consideration. 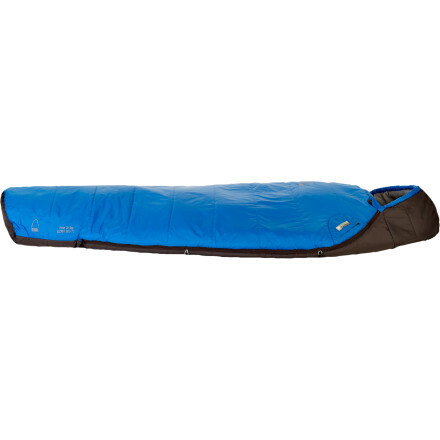 Sleep peacefully at night knowing that your Sierra Designs Verde Sleeping Bag is made from 100% recycled polyester. 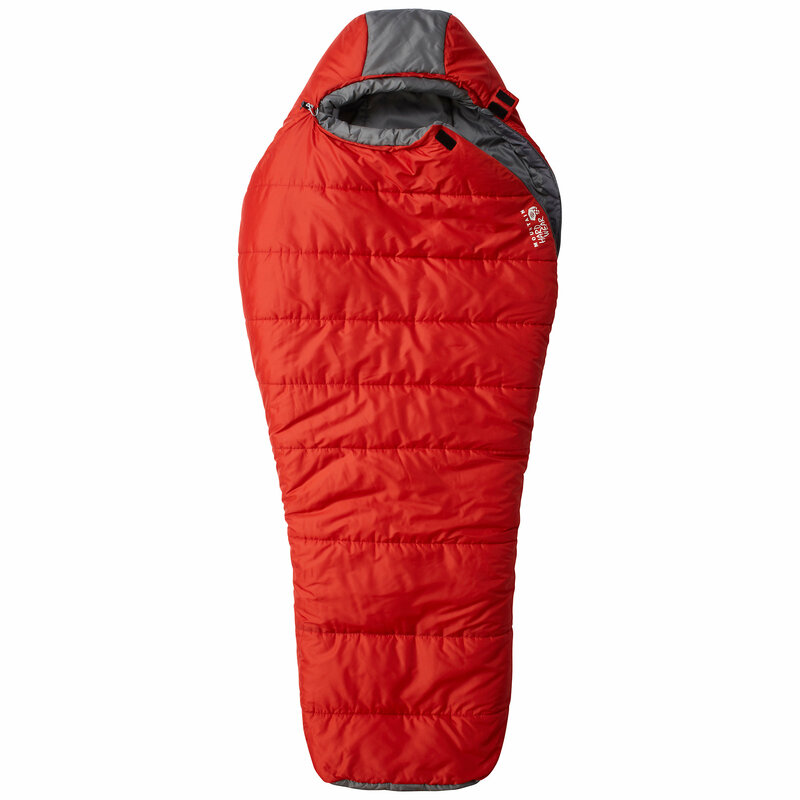 This three-season sleeping bag is stuffed with synthetic ECOPET insulation that is much warmer than sleeping in old soda bottles. The Sierra Designs Verde 20 is not available from the stores we monitor. It was last seen September 16, 2012	at Sierra.